Travelling to Europe is a journey of a lifetime. Visitors come to Europe to explore the beautiful mountains, enjoy their time around lovely monuments and uncover the secrets of the world heritage sites and the history associated with them. This continent calls travellers with different purposes. You will find people hopping from one music festival to another, foodies exploring the wonderful cuisine, drinks and cheese of different countries and casual travellers simply following itineraries consisting of most popular places to visit in Europe. This is the continent where one can visit sites like Eiffel Tower, Ski Resorts of Switzerland, Cruise on Danube River and Big Ben. Europe tourism offers fascinating destination that everyone should visit at-least once in their lifetime. When you plan your trip to Europe, you must not miss some of the most beautiful cities and make sure that they are a part of your itinerary. Capital of Bavaria is known for its unique culture. 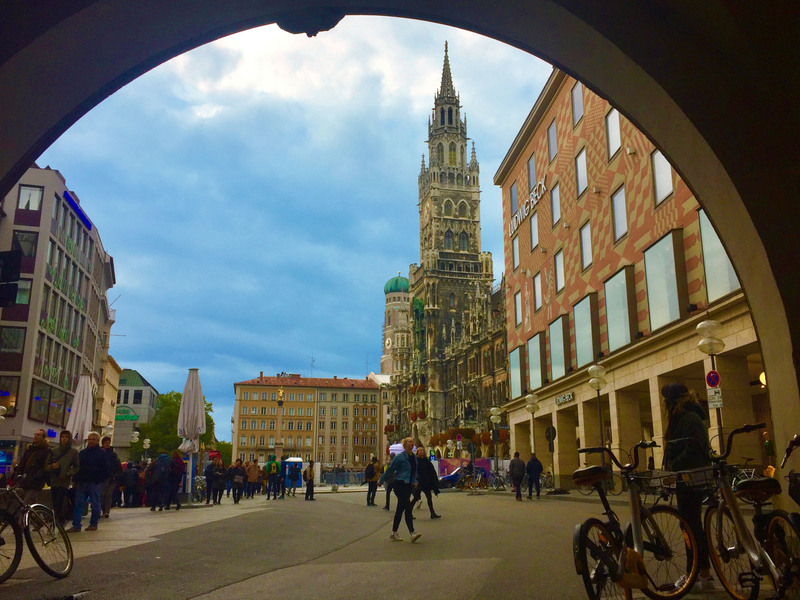 Munich is beautiful and embraces a range of traditions that are very different than the rest of Germany. One of the most popular reasons why people travel here is because of Oktoberfest. It is a popular annual celebration celebrating German Beer Culture. Munich is also known for its traditional clothing like the lederhosen and dirndl. Salzburg is located in Northwest of Austria is the capital of the province of same name. Counted among the most important places to visit in Europe, visitors find a lovely time exploring this city. Its architecture and magnificent setting makes it one of the most beautiful cities of Europe. 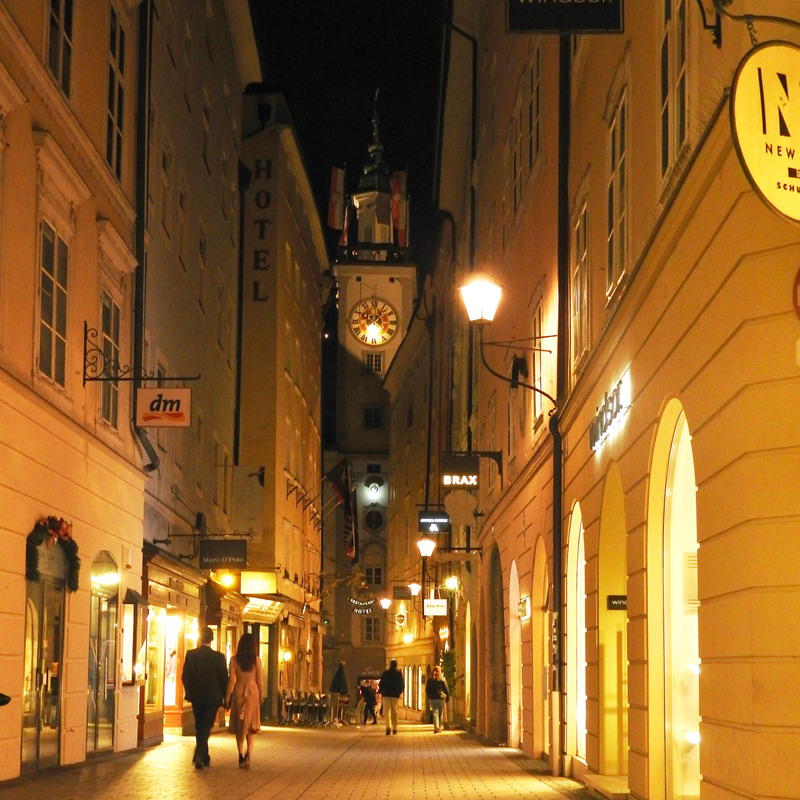 This picturesque city is located on the banks of the River Salzach. The majestic Salzburg Alps surround the city on one side and the lower land is dominated by the 1,853-meter Untersberg. Salzburg is also popular between music lovers as it is the birthplace of Wolfgang Amadeus Mozart. This tiny Austrian town has everything that a traveller would need during their vacation. The town offers swimming and hiking in summer, cross-country skiing in winter and a number of festivals are organised throughout the year. 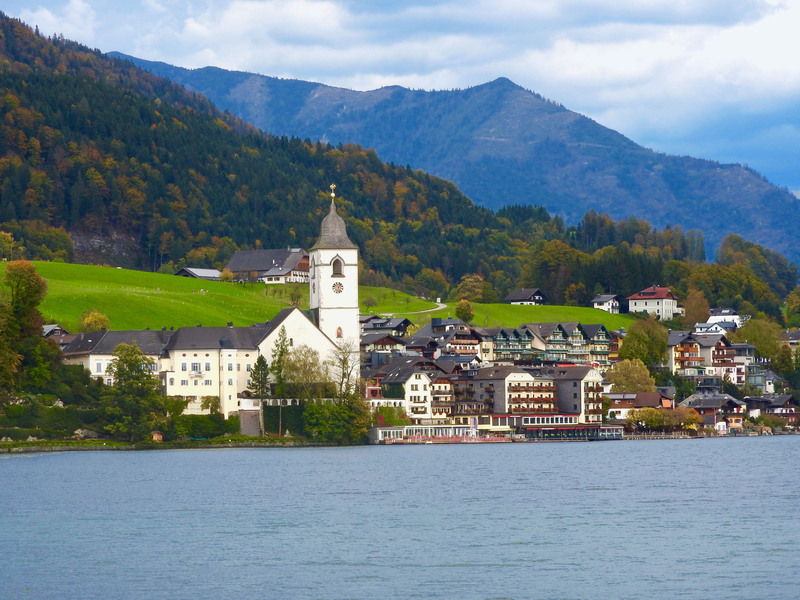 St. Wolfgang has a number of cafes and restaurants for those who just want to laze around enjoying the street scenes. You can take a Take a ride on the steepest cog railway in Austria from St. Wolfgang to the top of the 1,783 m tall Schafberg. Hallstatt, Austria is located on the shores of the idyllic Hallstätter Sea. This beautiful community is home to many quaint traditional villages waiting to be explored in Upper Austria. The town offers fishing to the visitors in its beautiful lake. You can also enjoy boating in The Hallstätter Sea. 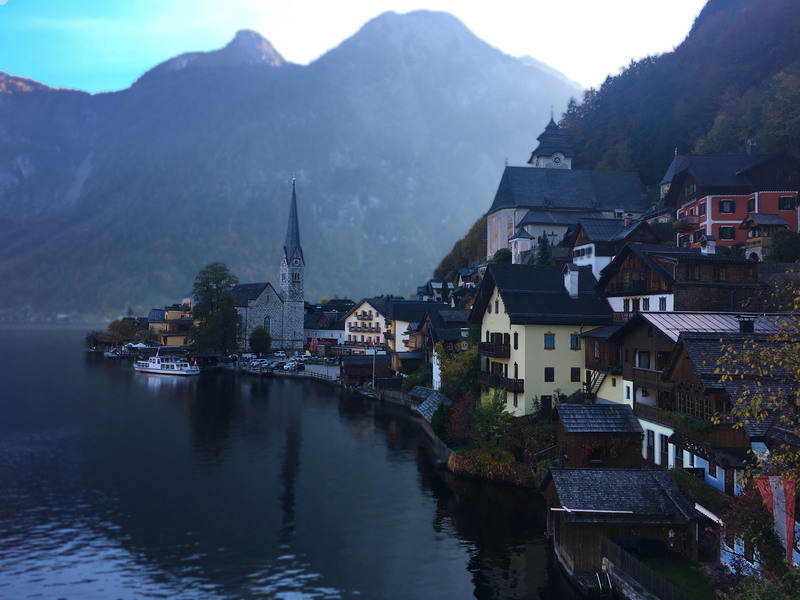 The little market village of Hallstatt is the most picturesque locations in Salzkammergut. This town is idyllically positioned on the southwest shore of the Hallstätter See and present great moments for photography. Anyone travelling to Europe on a romantic vacation always visits Prague. Prague is obviously one of the most beautiful cities in Europe and one of the top list items in Europe tour package. The capital of Czech Republic is nicknamed the “city of a thousand spires.” This city’s 1,100-year-old skyline offers countless splendid views of lovely domed churches and soaring old towers. Prague is the most architecturally rich city in Europe and is worth spending a part of your Europe trip. 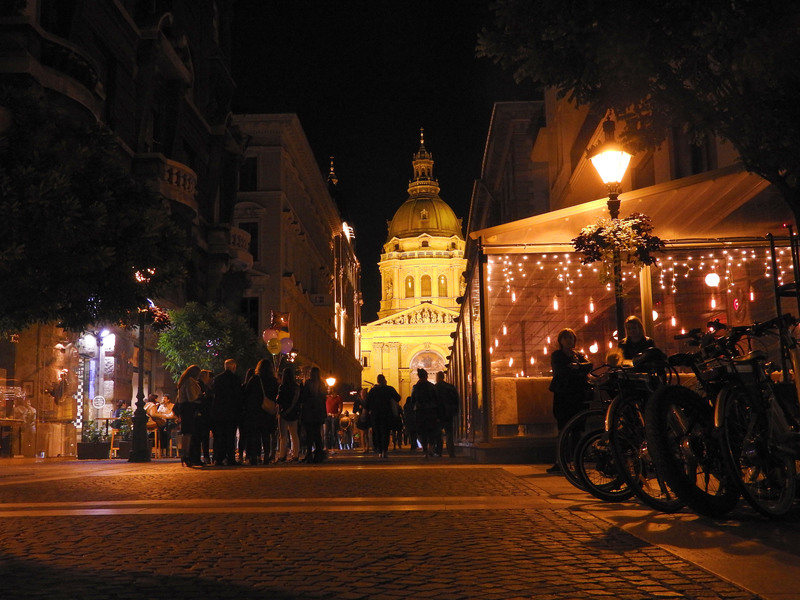 Hungary’s capital is one of the most scenic destinations in Europe. Exploring this city means enjoying countless moments in the lap of nature and lovely European Architecture nestled on the banks of lovely Danube River. You can take cruise on the river and enjoy a lovely time while taking tours of Parliament Building or enjoy some time appreciating the beauty of the Hungarian State Opera House. The city has a number of thermal bath house where you can spend your time relaxing your soul. Krakow and Warsaw are two of the most visited destinations in Poland. Most of the travellers like to visit Krakow because it is the home to many medieval legends and Polish myths that one can explore during their trip. Being one of the most beautiful cities in Europe, Krakow offers a multitude of activities. This city has a history that dates back to 1,200 years in the past. There are a number of UNESCO sites. And if you don’t want to explore much then you can just chill at one of the many bars located here. Wrocław is the largest city in western Poland. It is also the capital of the Lower Silesian province. Wroclaw is known for the splendid Panorama of the Battle of Racławice. Here, you’ll get to visit the beautiful, historic Ostrów Tumski quarter. 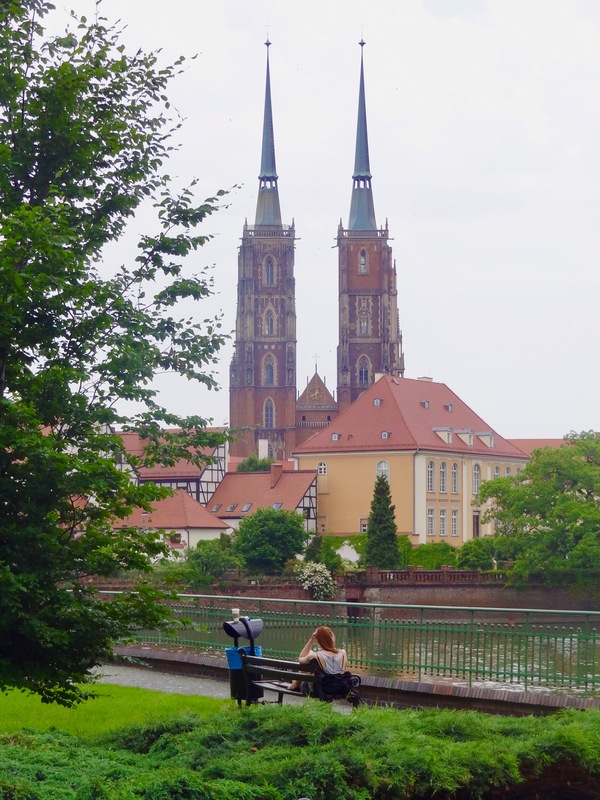 As a destination, Wroclaw will win your heart as this city is full of historical sites. The rich culture of Wroclaw is amazingly diverse and unique. The medieval market square is one of the most beautiful places here and is known for its vibrant lifestyle that the visitors get to enjoy during their trip. Monument of an Anonymous Passer-by is a very unique attraction. We make your Euro trip experience better! We, at Thomas Cook, ensure that your Europe tour packages will show you the most gorgeous monuments around the top cities of Europe. With us, you’ll be a part of the most professional team responsible for many different travel packages for Europe tourism and thousands of satisfied customers. Our decades of experience help us organize the best trip of Europe. With us, you’ll return with thousands of pleasant memories. For more details, contact our team of experts or visit us online. Beautiful cities! Visit each of these cities is a real holiday! Such beautiful cities Ankita. Would love to visit all of these especially Prague and Budapest. 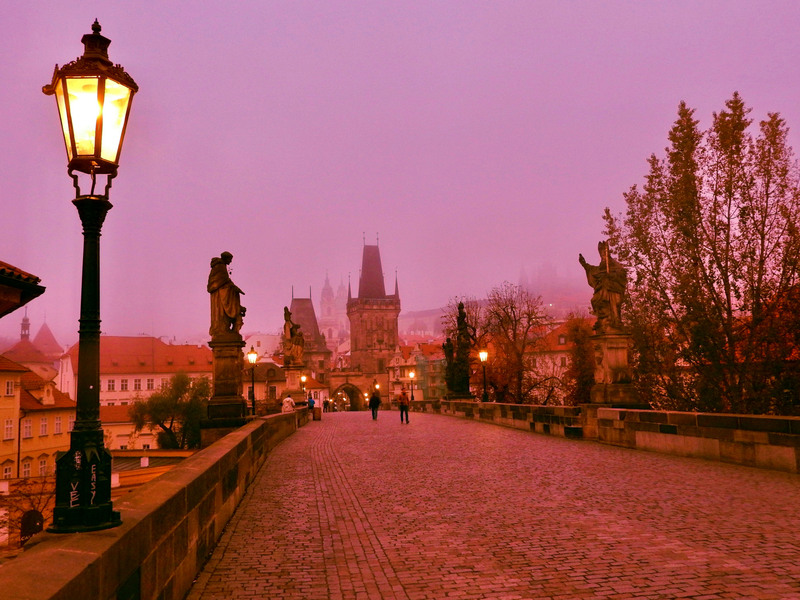 Prague was truly one of my favourite cities…simply magical! Great post! I absolutely loved Budapest and Prague! What are your favourite spots in Budapest and Prague?